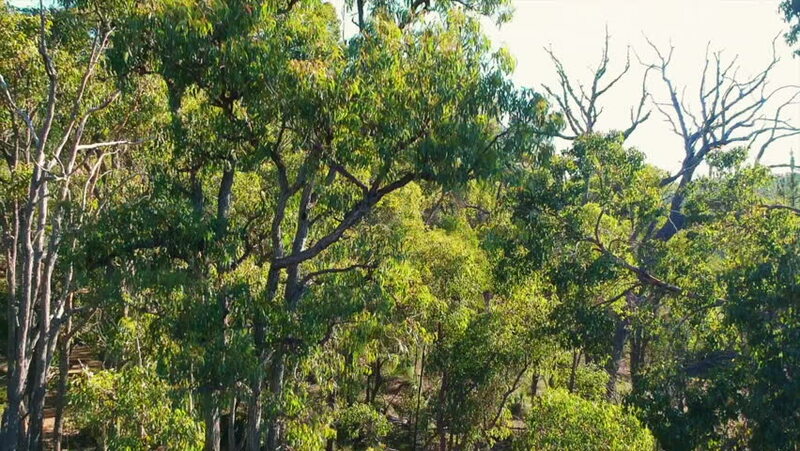 Drone footage, rising up through the forest canopy to reveal rolling hills in Western Australia. 4k00:22Khostinsky medieval fortress Tissot-box Grove Sochi, Russia. 4k00:19Waterfall in the rain forest. Aerial. Thailand.